Riviera Nayarit Mexico Blog: Enjoy the Summer on the Beaches of the Riviera Nayarit! Enjoy the Summer on the Beaches of the Riviera Nayarit! There’s still time to enjoy the best of the destination with promotions from our hotel associates that include discounts from 10 to 55%. 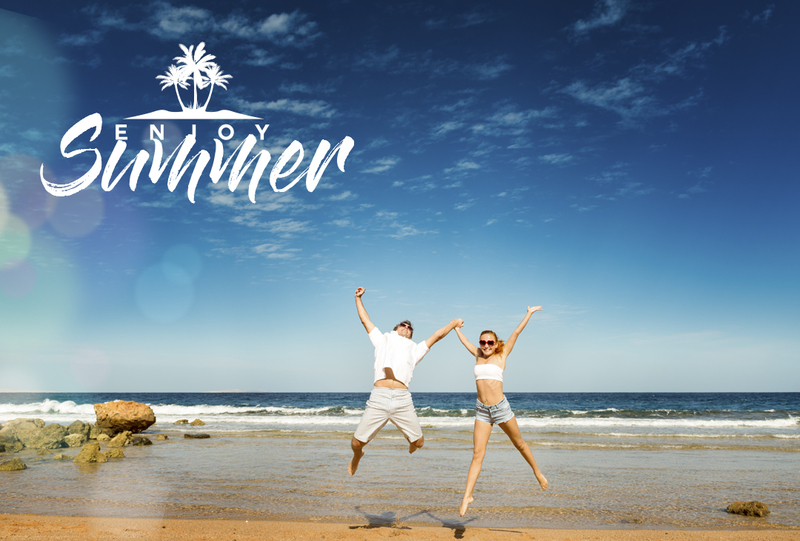 The Riviera Nayarit Convention and Visitors Bureau (CVB) and its Marketing department don’t want anyone to miss out on this year’s vacation time, so they’ve teamed up with the Bahía de Banderas Hotel and Motel Association (AHMBB) to offer their “Enjoy the Summer” promotional deals, good from August 8-31, 2018. There are 14 properties offering discounts ranging from 10 to 55%. Some hotels include up to three kids stay free; third night free; breakfast buffet included; open bar for national and foreign drinks free during the day; and free babysitting for 8 hours for minimum stays of 5 days, among other amenities. “This serves to underscore our commitment to offer special pricing and promotions throughout the year to pamper every one of our visitors,” said Marc Murphy, Managing Director of the Riviera Nayarit CVB. Nuevo Vallarta and Flamingos: Dreams Villamagna, Grand Velas Riviera Nayarit, Hard Rock Hotel Vallarta, Occidental Nuevo Vallarta, Riu Jalisco, Riu Vallarta, Riu Palace Pacífico, Samba Vallarta, Villa del Palmar Flamingos, Villa la Estancia, Villa Varadero, Ocean Breeze. La Cruz de Huanacaxtle: Grand Sirenis Matlali. Punta de Mita y Punta Mita: Grand Palladium Vallarta. The Riviera Nayarit Convention and Visitors Bureau (CVB) and the Bahía de Banderas Hotel and Motel Association (AHMBB) continue to work together to market the region, strengthening its promotion and helping position Mexico’s Pacific Treasure on the domestic map with the support of the Government of the State of Nayarit via the Tourism Promotion Trust (Fiprotur).